How did the #NintendoSwitch conquer social media? 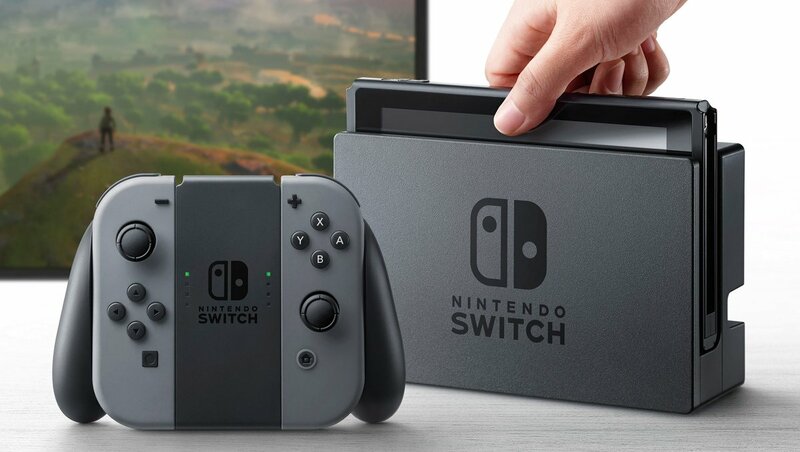 Nintendo’s product launch event of the highly anticipated Nintendo Switch console made a big impact on social media this month. The event scored an incredibly high reach, appearing on almost every social media news feed. Let’s take a further look into what made the event such a success. 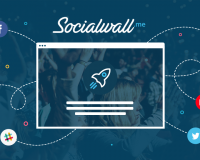 A case study brought to you by SocialWall.me. This was the day all the fans of the Japanese firm had been waiting for, the one they had circled in red on their calendars: the Nintendo Switch product launch. Four years had gone by since Nintendo’s last console was released, Nintendo’s Wii U, which had not lived up to the intended hype. Nintendo was looking to hit the ground running this time with a rendez-vous at Paris ‘Grand Palais’, for a three day event, showcasing the brand new console and some of its highly anticipated games. The first day was reserved for the media, influencers and Nintendo’s most loyal fans which clamoured around the venue as early as 5am to discover the Nintendo Switch press conference live from Japan. Indeed these french fans were already up before the break of dawn, ready to discover and tweet first impressions via social media. The following two days were intended for the grand public but only upon reservation. A number of different cultures and generations attended the event all sporting their finest Zelda, Mario or Bomberman t-shirts. All reunited by one passion, the gaming culture. The crowd was buzzing, each gamer patiently awaiting their turn in order to get their hands on the new console and slip into their favorite characters shoes. Although the Nintendo Switch console was the center of attention during these three days, social media became the true battleground on which gamers rallied to express their emotions using the official #NintendoSwitch battlecry, proudly upheld by the community of fans. Not only did these numerous posts validate the strong positive emotions felt by the fans, they also proved the affiliation of fans with the Nintendo community. This becomes evident when we look at the positive language used in the majority of posts collected during the operation. This 3 day event was truly a great example of a big, happy gathering, around a well-loved brand, sparking the need to share the experiences and events of each day. When we look at the collected posts using the official hashtag, we realize that +60% of these posts were original content and not retweets/reposts. A sign of truly engaged fans. This created content allowed people who hadn’t been able to make the trip to have real-time access to the communities first impressions on the new console and the accompanying games. The social network most used by the Nintendo community? Twitter. Indeed an overwhelming majority of 97% of people chose Twitter to share their experience, versus very little content created for Instagram. This digital activation was a huge success and accounted for almost half of all the posts during the three days, allowing Nintendo to significantly increase its online visibility. 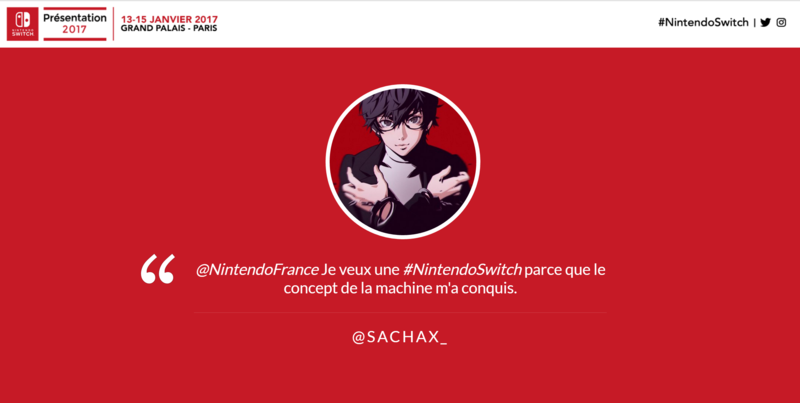 This contest, added to the fact that some big media companies and influencers, 17% of people who posted were influencers (having more than 1000 followers), also posted content with the hashtag #NintendoSwitch, led to an explosion of the events total online reach. Well played Nintendo! Contests and prize competitions are increasingly used during events and for good reason: they significantly increase engagement from people who are both present and not present, giving them strong motivation to post. 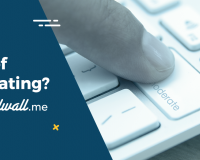 Indeed the more you find creative and novel ways to engage your visitors, the higher the probability they will want to create interesting content around your brand. The more content these visitors create, the better visibility your brand will have on social media. The more people you engage in novel ways, the more you are likely to benefit from free exponential visibility online! Totally worth it! Seems too good to be true? Taking only Twitter into account, it has been calculated that a user has an average of 208 followers. One post from this account multiplies your communication by a minimum of 208. Notice here that we do not even take into account potential retweets of the post, which can result in even higher reach. Increasingly Social Walls are used in order to create that moment of engagement, boosting digital communication around your event. They achieve this in two different ways. 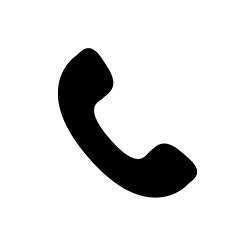 Firstly they clarify to the visitor the preferred context in which to express themselves, one that is coherent with the brand, by displaying the official hashtag chosen for the event. 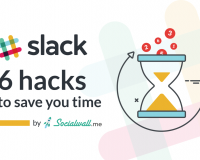 Social Walls therefore are essential in establishing a communication hub where all content creation relevant to the event will be regrouped the same way. This is important as it makes it easier to find this content online, increasing the overall impact it is likely to have; strength is in numbers. Your official hashtag must therefore be easy to remember and contain your brand or product name associated with the event. 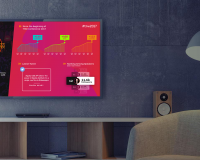 Indeed the Social Wall, thanks to its completely customizable nature, indicates to people how and on what social networks to post if they would like to appear on the Social Wall and join the conversation happening around the event. Secondly, the Social Media Wall increases digital communication because the content appearing on the screen informs people as to why they should post. Indeed seeing content that people have already posted engages new visitors in turn to create their own content. This fact comes from a well known psychological effect called ‘social proof’. First established by Robert Cialdini, this theory dictates that an individual prefers to look at other people’s actions in order to establish the correct behavior to have in a certain situation. A great example of this is having the choice between two restaurants for dinner, and picking the crowded one over the slightly empty one. The true power of SocialWall.me, added to fact of facilitating the moment of engagement, is also its capability to be used as a media wall. This allows event organizers to not only display content from various social networks but also other types of content such as a promotional video, visuals, or even information regarding a prize competition. In the case of the Nintendo product launch event, the prize competition information was displayed on the various social wall screens, making sure it would have a wide impact throughout the venue. This call to action was displayed alternately every minute and a half, assuring a continued communication during the whole event. In order to properly thank their loyal community for the successful turnout, Nintendo posted this picture of the entire on-site staff which were present for the three day event. A great way to end any successful product launch.